When Michel Ancel isn’t teasing fans with concept art for a Beyond Good & Evil sequel that was announced eight years ago, he’s apparently searching for a long lost build of Rayman for the SNES. His efforts seem to have paid off earlier today when he discovered an EPROM (erasable programmable read-only memory) of the ancient, never released game. It’s unclear where Ancel discovered this gaming artifact, or what he plans to do with it, but he didn’t hide his excitement at finding a work of love and passion he thought he’d lost forever. 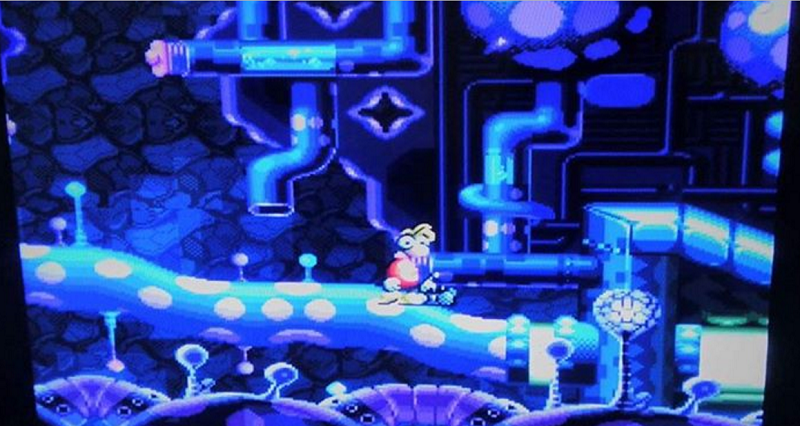 The last game in the series was Rayman Adventures, a mobile game released for iOS and Android. It’s unclear at this point what’s next for the French platforming icon.